of this plan is 28 days, and it mainly aims to offer validity extension to its subscribers, rather than talk time or data benefits. The new pack comes with 100 on-net night calling minutes from 11pm to 6am during the validity period. The pack doesn't come bundled with talk time or data, and its recommended to do a separate recharge for those benefits. 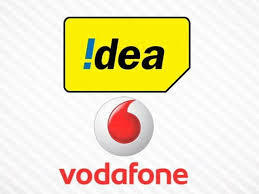 Vodafone also notes that upon the end of validity, if the user fails to recharge, it will check if the user has sufficient balance, and deduct Rs. 24 to extend the validity by 28 days more. The pack is available on the MyVodafone app for all prepaid users.